Show your allegiance to... Batman! 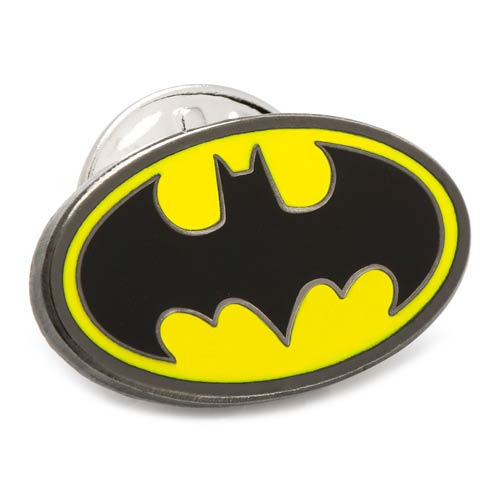 With this officially licensed Batman Lapel Pin, you never have to go anywhere without showing people what's up. Features clutch back closure. Officially licensed by CBS Studios. Ages 13 and up.